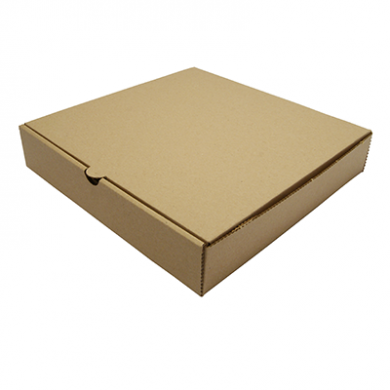 Bio compostable 9 inch pizza boxes pack of 10 made from sustainably-sourced paper, so you know that your pizza habit won't be depleting the world's forests. 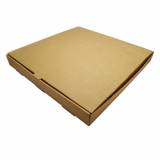 The boxes have a good quality thickness to them so no worrying about your pizza going cold to quickly or the box not being strong enough. 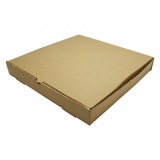 They are unbleached and so have a lovely eco-chic brown colour. Pack of 10 flatpack boxes.